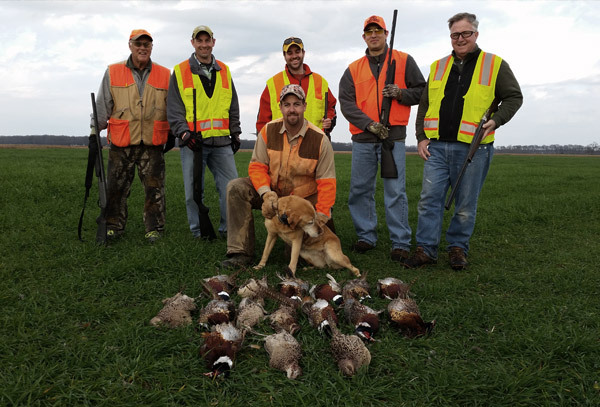 Schrader’s Outdoors conducts upland game bird hunts six months a year (October 1 – April 30) 7 days per week, providing you with a practical alternative to expensive wild upland bird hunts. We at Schrader’s Outdoors strive to make your hunt as close to a wild upland bird hunt as possible with out having to travel to the western United States. 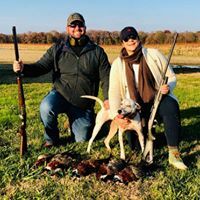 Our guides and well trained bird dogs are sure to make your hunt a memorable experience. Our hunts are conducted over warm season grasses, cool season grasses, ditch-ways, and sorghum fields. 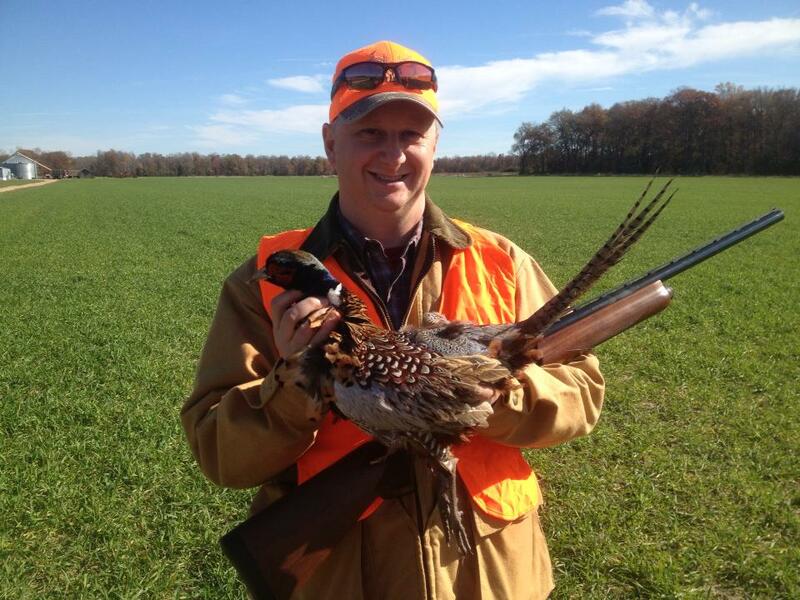 You are guaranteed the opportunity to shoot pheasant, chukar, and quail that have been released for your hunt. 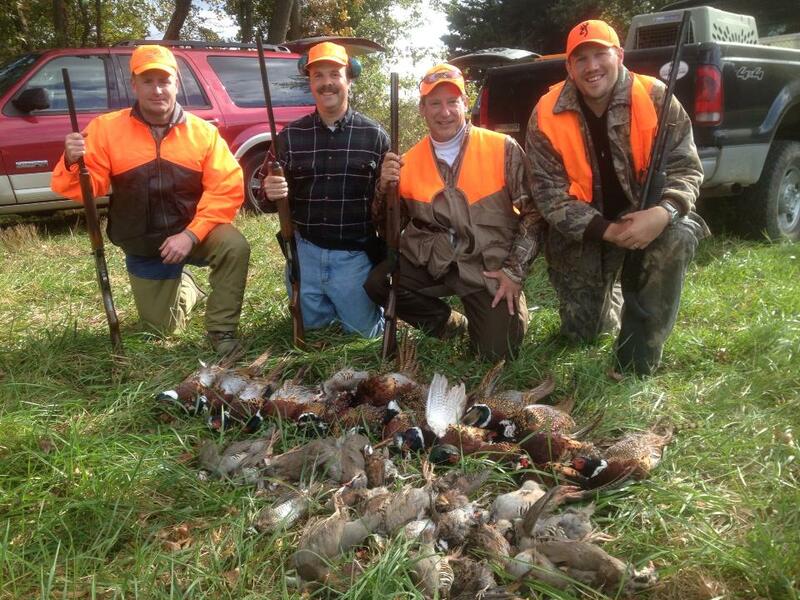 At Schrader’s Outdoors, we provide guided and unguided upland hunts. Either way our goal is giving you the pleasure of knowing that a day in the field will produce an opportunity at the birds of your choice (Pheasants, Chukar, or Quail). Now that you think you’ve experienced a Maryland Eastern Shore Waterfowl hunt and you think it can’t get any better than this, think again! Why not extend your hunt of a lifetime just a little further. Hunting is available Oct 1 – April 30, seven days a week. Whether a novice or a serious waterfowler for years, you’re going to love this fast paced sport. In the natural surroundings we have selected for this hunt, it will take a discriminating eye to realize these are not wild ducks in a natural flight pattern. Also, the perfect place to train your young retriever or work your experienced dog. Our blinds are spacious to provide a safe comfortable hunt. Our ducks are mature, full feathered birds that will not only grace your tables, but your trophy room walls as well.